The city and the citizens of San Antonio have embarked on a process called SA 2020 that envisions the desired future of this evolving community. SA 2020 has eleven “cause” areas, each with its own vision statement, goals, and measurements to track progress. This analysis was based on a single question – how does historic preservation advance the SA 2020 goals? 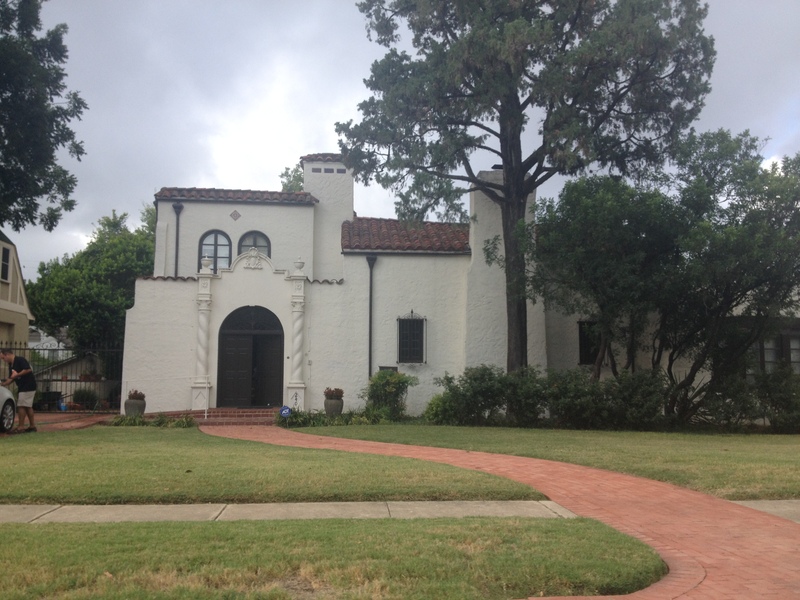 The findings revealed that historic preservation in general, and historic neighborhoods in particular, are not only compatible with the goals of SA 2020, but are an indispensable component towards achieving them. In other instances, San Antonio’s historic neighborhoods, home to around 2.5 percent of the population, are already fulfilling the SA 2020 goals and should be seen as models for implementation. The evidence is strong, but not surprising to San Antonians – historic preservation is essential to the economy of this city, and even more central to the quality of life. Details of the how historic preservation advances the vision of SA 2020 are found on the pages that follow.